A few days ago I became a grandfather for the first time. It was incredible to witness this new child enter the world. I had forgotten how small newborn babies are. Our entire family has spent the Thanksgiving holiday taking turns staring at this little miracle in our family. While I was taking my turn, I reflected back on how fast the times have flown with my children. I’ve had so many fun memories watching my children grow and develop into amazing individuals. I’ve never regretted the moments I have spent with them. They have been some of the happiest of my life. I am so thankful for my family and that I have taken the opportunity to be with them as often as I can. Those moments are fleeting and once they pass, they become just a memory. There are so many things in our life that only last a little bit of time. It is important to grab the best things when they are available, to take advantage of the the best things that life has to offer. Family time, concerts, sales and end of the year discounts. If you don’t take advantage of them now, they will likely disappear forever. Among these offerings is your dental insurance coverage. If you haven’t taken advantage of your dental insurance benefits, now is the time to do so. They likely will not carry over to the next year. 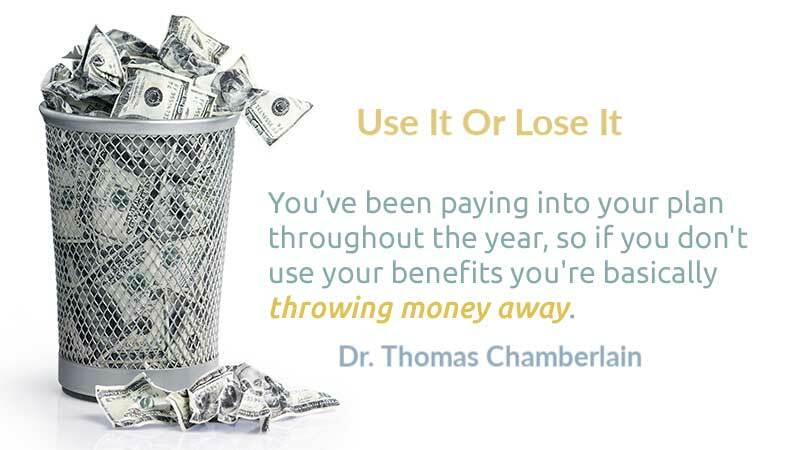 If you have $1,000 of dental benefits and don’t use it, it’s like throwing away $1,000! So, among all the things in your life you don’t want to miss out on, make your dental benefits one of them. You can get that checked off your list right now by calling Pony Express Dental. Use your time wisely…use your benefits wisely as well!